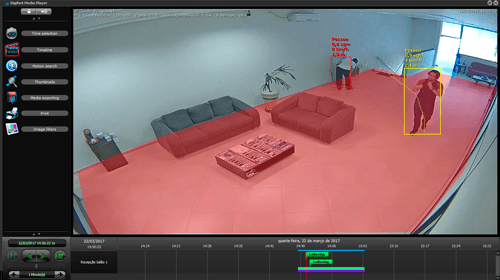 Video content analysis is the capability of automatically analyzing video to detect and determine temporal and spatial events. 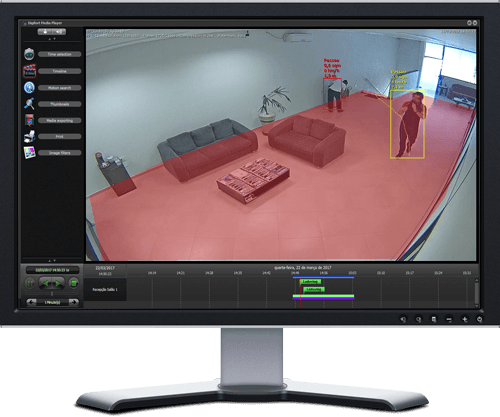 Digifort’s new Video Synopsis module offers innovative features and tools for video forensics and electronic surveillance projects. 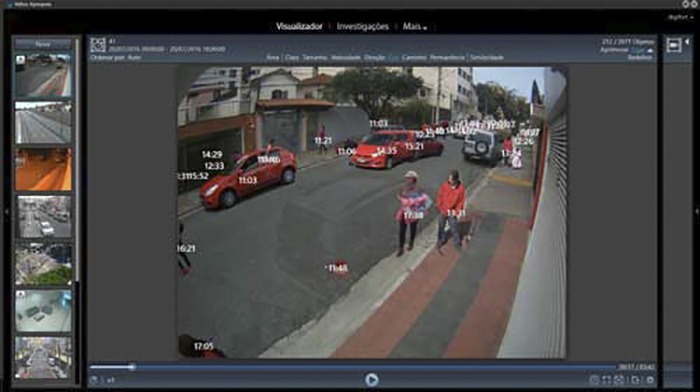 The Synopsis video module is able to reduce the review time of a particular video for forensic (investigative) purposes – the reduction such video is from hours to minutes. This reduction is made possible thanks to a proprietary compression of the video information. This compression creates a visual summary, which allows the operator to visualize several events occurring at different times and being shown simultaneously – overlaying all items while displaying their individual time codes.